Play Jingle Jackpot™ online for free now! 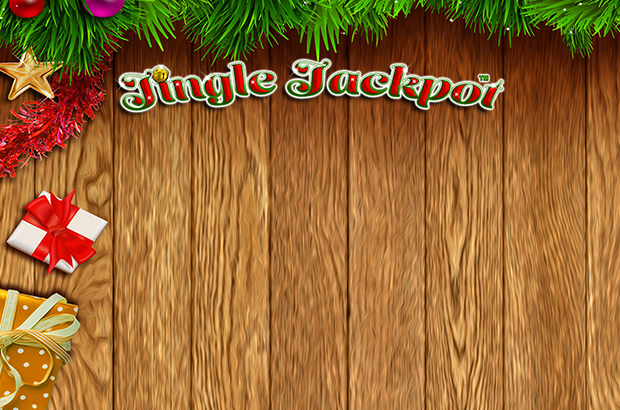 In Jingle Jackpot™ you will experience the most beautiful gift giving! Where else could you expect bigger Twist presents but in this slot full of christmas tree decorations, delicious Christmas baking and quiet snow fall? Let Santa shower you with presents like the Extra-Wild-Bet-Bonus along with winning multiplier and with a little luck get the Jingle-Jackpot! 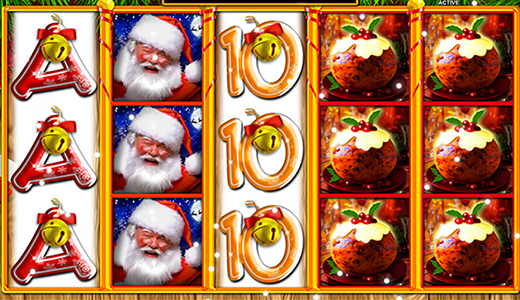 Whether it’s from the left or the right: In Jingle Jackpot™ Twist presents will land under the Christmas tree from both sides of the 10 win lines. Your aim is to land 5 matching symbols next to each other on a win line without any other symbols between them. The Star symbol as well as the Wild symbol replace any symbol in the game and multiply the line win - but they are only active if you have selected the option "Extra Bet". You can grab even more presents if you activate "Extra Bet" in the top right next to the "Jingle Jackpot" logo by clicking on it. After clicking on it a drop down menu will open with which you can determine the amount of the line win multiplier (max. x 10). If "Extra Bet" has been activated, the line wins with the Star symbol (Wild) will be multiplied by the selected multiplier. With the amount of the multiplier your overall bet will be increased as well. 4 mystery bonuses can be triggered randomly after a successful spin: With the bonus "Scatter" all winning combinations in all positions pay, not just along the lines. "Fast forward" moves one or several reels downwards, "Return" moves them upwards to get a win. With "Domino" a symbol wanders across the reels and turns all symbols, which it passes, into matching symbols.